Guy Brett is a London-based art critic, curator and lecturer on art. He was a close friend of Li’s for over thirty years. 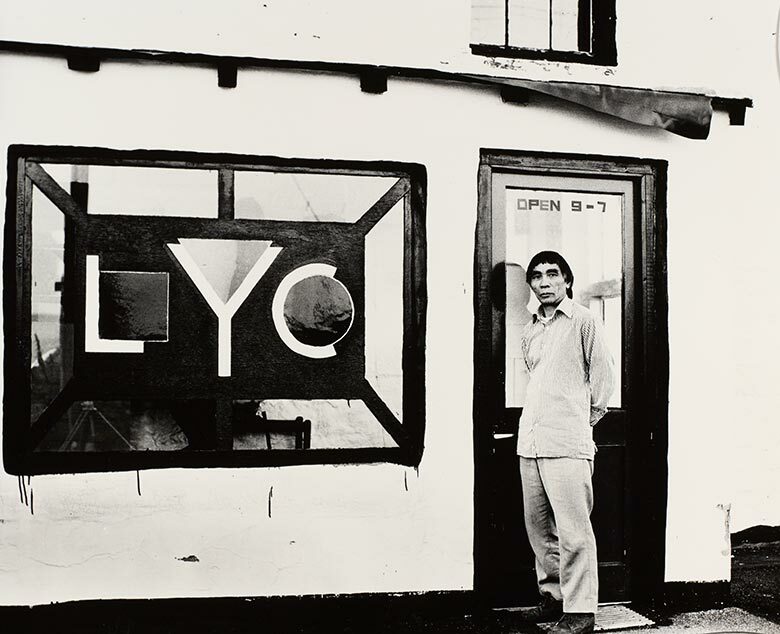 In 2000, he curated the first major exhibition of Li Yuan-chia, held at the Camden Arts Centre in London, Abbot Hall Art Gallery and Museum in Kendal and Palais des Beaux Arts in Brussels. With Nick Sawyer, he also co-wrote the accompanying catalogue, Li Yuan-chia: tell me what is not yet said (InIVA, London, 2001). In 2014, Brett and Sawyer were the UK co-curators of exhibition Viewpoint: A Retrospective of Li Yuan-chia in Taipei Fine Arts Museum, Taiwan. Bruce Haines (http://brucehaines.com) runs Bruce Haines, Mayfair (formerly Ancient and Modern), a London gallery specialising in contemporary art. He represents around 20 artists and one estate, and regularly exhibits at Frieze London and New York, Liste Basel, Art Cologne, Armory New York. Bruce was project curator at Camden Arts Centre during the Li Yuan-chia exhibition in 2000. Nick Sawyer met and became a friend of Li at Signals London in 1965. He has worked as stage technician and construction site manager. One of the original Trustees of the Li Yuan-chia Foundation, Sawyer now manages the Foundation. His essays on Li are included in the catalogue, Li Yuan-chia: tell me what is not yet said (InIVA, London, 2001) and in The David Jones Journal. In 2014, Sawyer, along with Brett, was a UK co-curator of exhibition Viewpoint: A Retrospective of Li Yuan-chia in Taipei Fine Arts Museum,Taiwan.